RBE is a product that increases wind turbine efficiency, provides AEP increase and is Patented & Certified by EnergieKontor. RBE increases the length of rotor blades and consists of an additional modular segment, applied over the blade tip, which is already fixed on the rotor. To understand the RBE concept, it is important that you read the document entitled Technical Specifications. Compared to a repowering wind farm project, the RBE technology is a more economic and ecological approach, as can be read from the paper authored by Henry Seifert (Hochschule Bremerhaven; Institute for Wind Energy fk-wind), Jürgen Kröning (DEWI – OCC GmbH), Hergen Bolte and Torsten Rotermund (Energiekontor AG): “Improving instead of Repowering: a Technical, Ecological and Economic approach“. In order to develop this technology, several partnerships have been established between EnergieKontor and other companies. For information about our partners, please click on Partnerships and collaborations. 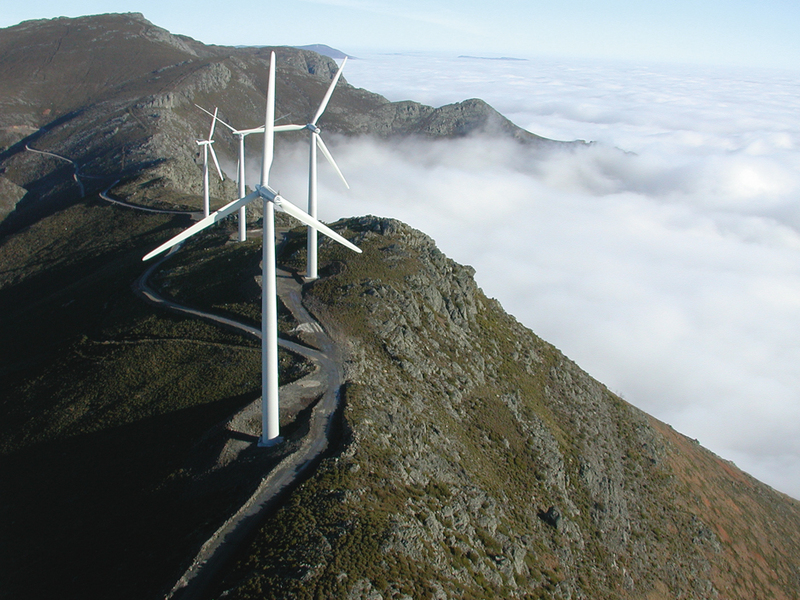 Click here to find others FAQ’s about RBE – Rotor Blade Extension: http://www.rotorbladeextension.com/downloads/faqs-rbe-en.pdf.